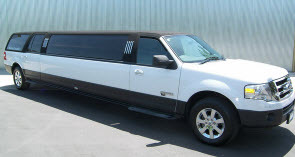 Pam’s Pretty Limousines offers many transportation services to both local residents and visitors of North East Illinois and North West Indiana, in any of our first class vehicles including Classic Limousines, Stretch Limousines, Town Cars, Classic SUV’s, Stretch SUV’s, Vans and Mercedes Benz Party Bus including. 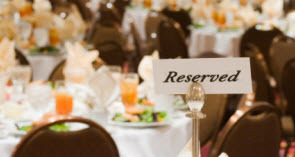 We can accommodate any party size from 1 to large sizes! 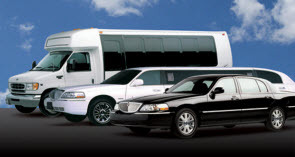 And any other time you need transportation services!